Tiger Tae Kwon Do is a martial arts school established in the Bay Area in January 2013. 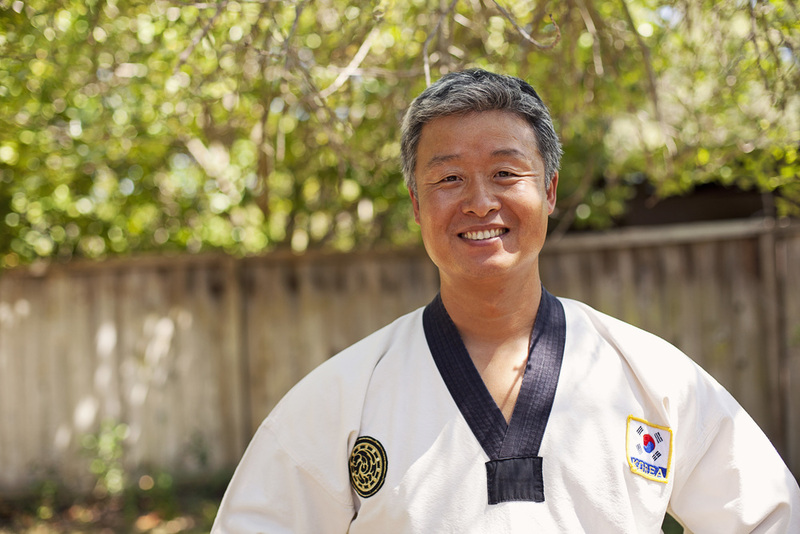 The instructor and owner, Master Eungsub Kim, specializes in teaching and training children, teens and adults. In the children’s classes, students learn skills that will benefit them for a lifetime! Through Tae Kwon Do, children become strong both physically and emotionally. The lessons they learn affect their performance in school, cultivate their self-confidence, and make them healthier and happier. Tiger Taekwondo is about family. Master Kim specializes in teaching and training children, teens and adults. His wife, a professor of Korean literature at Stanford, is a third degree black belt. Their two children have red belts. Tiger Taekwondo is about tradition. The multiple distractions and fast pace of life in the Bay Area can be overwhelming. Master Kim believes that the basics are more important now than ever: strong foundations, good values, and the ability to live every moment with purpose. Tiger Taekwondo is about achieving full potential. Master Kim provides children with the chance to discover their passion, in class and beyond. Tiger Taekwondo is about joy. Play is crucial to physical and emotional development.